The Kids and Kubs Play Ball! 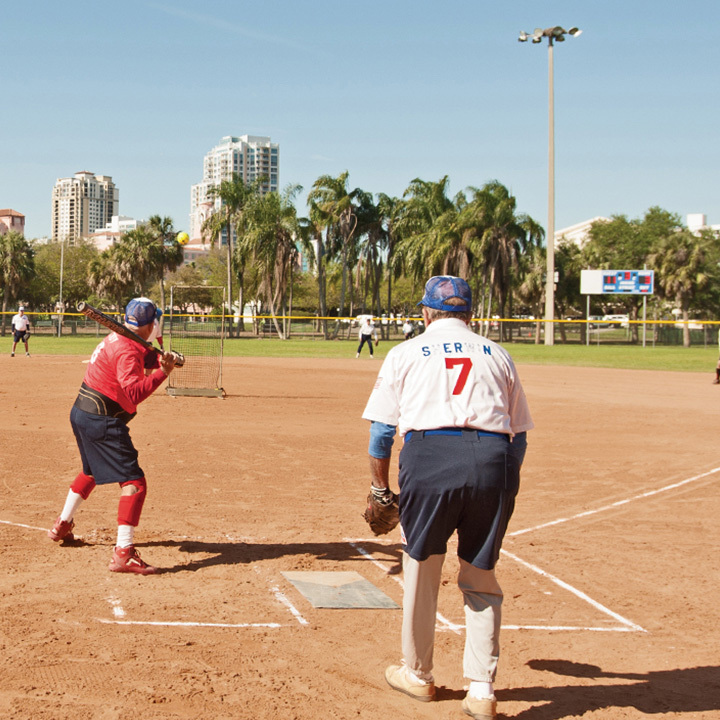 This Florida-based, co-ed softball club has a strictly enforced age restriction of 75 — meaning players under 75 need not apply. 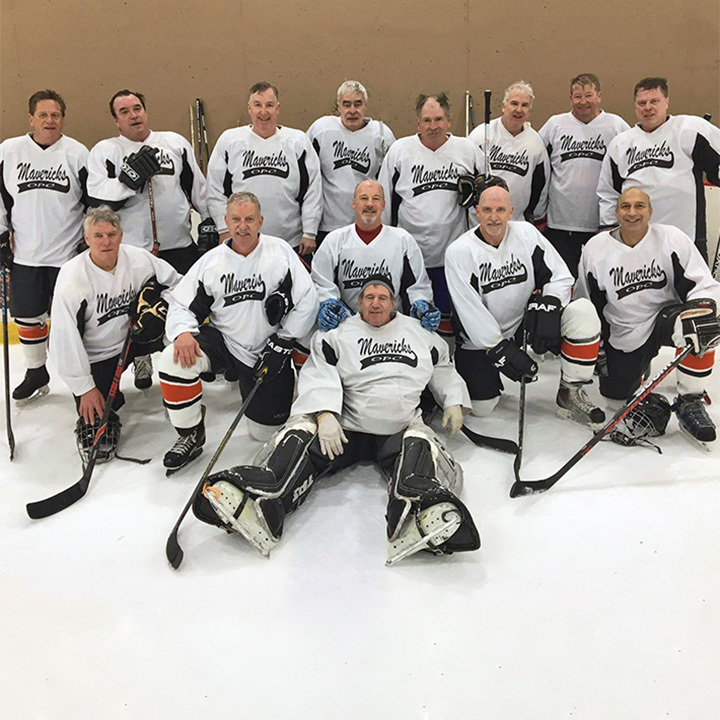 The minimum age for membership in the Michigan-based Older Persons’ Commission (and its hockey and other teams) is 50. People are eager to join.